According to sources online, the assassination of President James Garfield occurred at 9:30 am on July 2, 1881 in Washington DC as he prepared to board a train to take a vacation trip. Related links include the bio of Senator Roscoe Conkling of New York, leader of the Stalwarts faction of the Republican Party, a Saturnian group if I may say so. Conkling and Garfield had major disagreements over the Patronage system which Conkling was accustomed to running and a Congress v White House tiff concerning the exercise of power, something we've seen repeatedly since Democrat Barack Obama was elected and the inspiration for yet another do-nothing Congress particularly in the House of Representatives. My branch is bigger than your branch? Apparently Republicans feel more powerful when they deny Mr. Obama his agenda, block nomination approvals, and such. Same old same old? Well, yes, a staunch (Saturnian) belief in negative government continues to motivate the Republican Party (and any Democratic enablers hidden under GOP coat tails.) Negative government believers are the current small-enough-to-drown-in-a-bath-tub varmints and the late-1800s Stalwarts v Half-Breeds factions describe what today is referred to as real Republican conservatives v 'RINOs'--Republicans in name only as they attempt to out-Saturn one another--the internal war some say the GOP is fighting against itself. In his midpoint book, Michael Munkasey describes the Moon-Uranus duo in Politics as 'rulers who rule at whim', 'little sense of how an enterprise is seen by the rest of the world' (possibly relates to Garfield but also to Guiteau who was executed by hanging on June 30, 1881), and/or 'an emotionally immature person placed in an important and visible leadership role', among other indications. James A. Garfield, born on November 19, 1831 at 2:00 am in Orange, Ohio, had natal Saturn in the 12th house of Politics, Karma, and Self-Undoing. 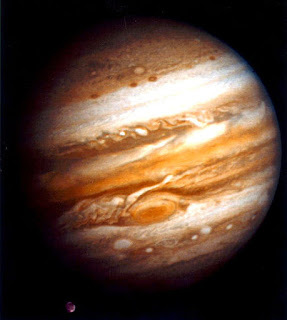 And we see in his natal chart great happiness at leaving DC for vacation (his ill wife was feeling much better and he was traveling to join her, plus he had 'won' a political battle against Senator Conkling) in the transit of jolly Jupiter to his natal Moon @19Tau36 in wide conjunction with natal Chiron (The Wound) @13Tau23 Rx--also in the 8th house of Transformation and Death. 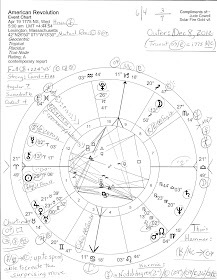 And with transiting Chiron @21Tau09 in the assassination chart, we know he had recently had his Chiron Return which occurs for everyone around the age of 50. 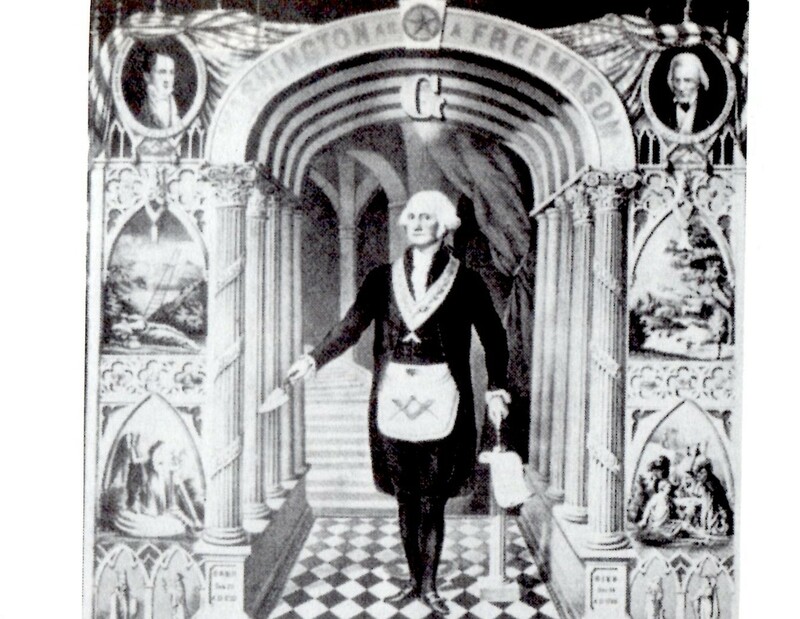 All in all, the natal horoscopes of those involved and the shooting and death charts are very interesting to those who enjoy Historical Horoscopes but I must mosey for now and stop blathering on about America's second assassination--that of Masonic President James Garfield. As always, any on-topic comments or queries you may have are appreciated.